Seller anxious to sell. Bring us your best offer. All offers will be considered and reviewed. Nice sized lot for a new home in Bedford Hts. 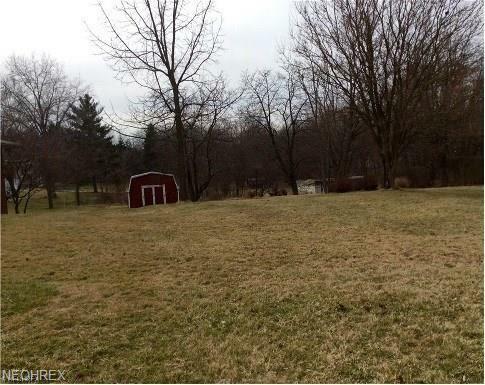 Perfect lot for a split level home. 10ft x 10ft storage shed is on the lot. Listing courtesy of Reca Realty, Inc.. Listing provided courtesy of Reca Realty, Inc..